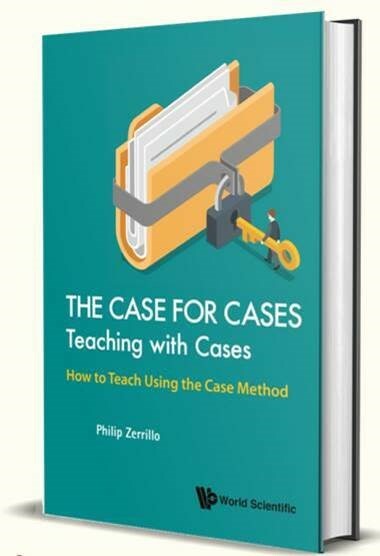 Written by award winning teacher (graduate and executive levels) and widely published case author, Dr. Philip C. Zerrillo, this book is intended to support faculty in designing and conducting case-teaching. The book is a practical “how-to” guide for faculty setting up and delivering a case-based class. It can be used by instructors of all levels, as it discusses issues such as class culture, teaching pace, grading, and board usage. Recommended for business school teachers and lecturers, education specialists and academics, education policy makers, and business school students. Click here for author information and here for purchase inquiries.